magazine written for the most senior educational professionals & decision makers. placed on the executives that run them. 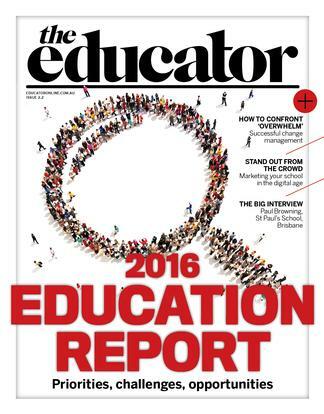 This magazine is quite useful for those people who work in education industry.